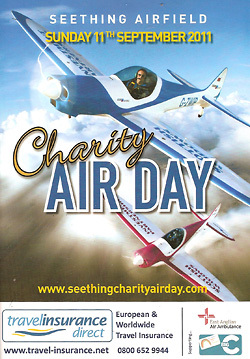 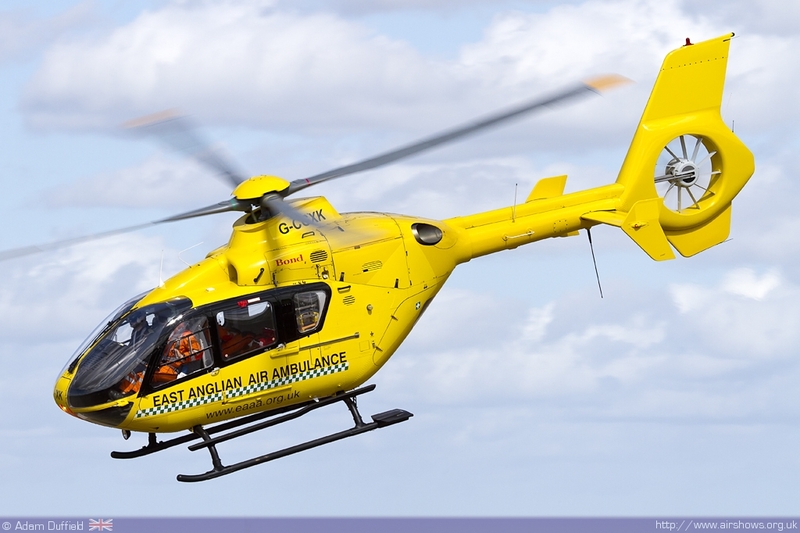 The Seething Charity Air Day takes place in September each year raising money for the East Anglia Air Ambulance and other local charities. 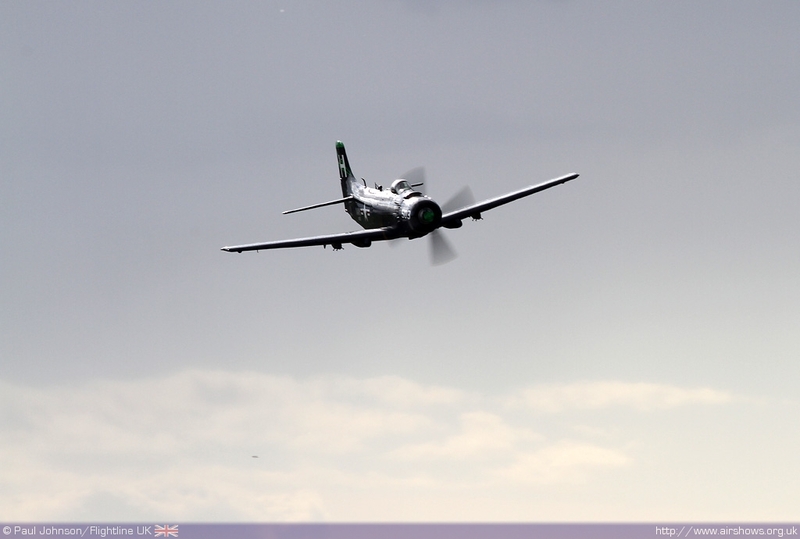 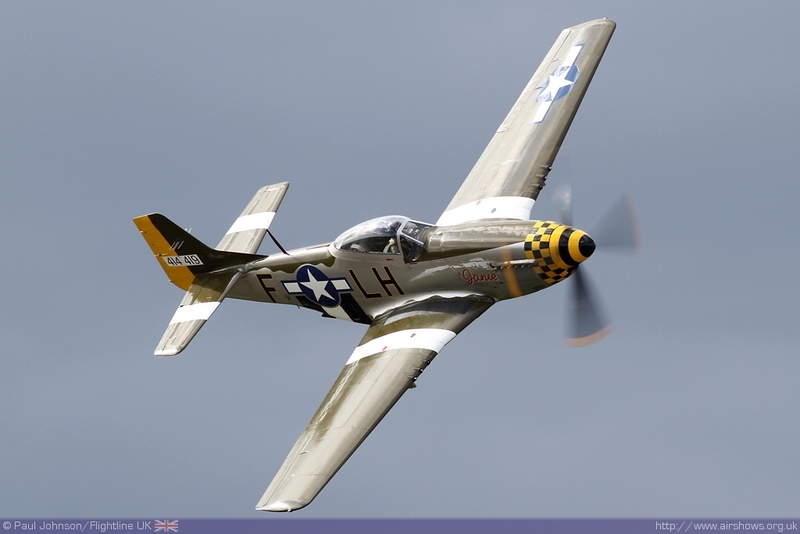 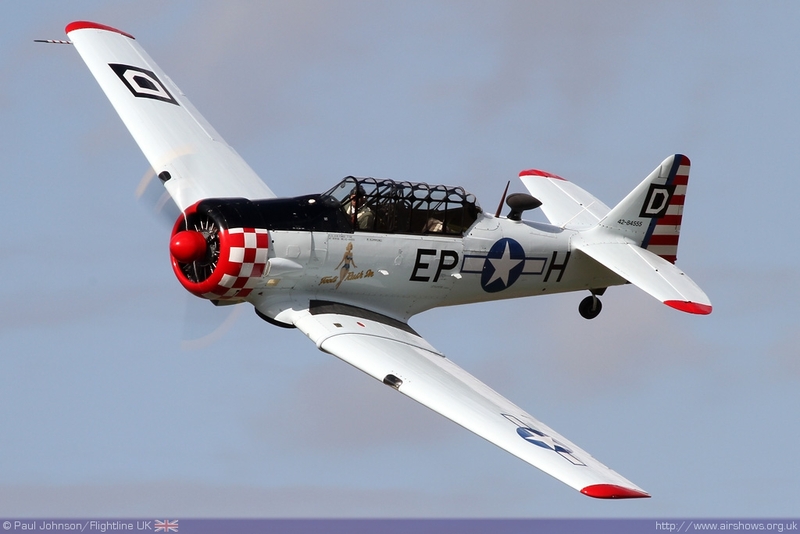 It is one of a number of smaller air displays that takes place in East Anglia each year on one of the former USAAF airfields built in the Second World War that are dotted around the area’s flat landscape. 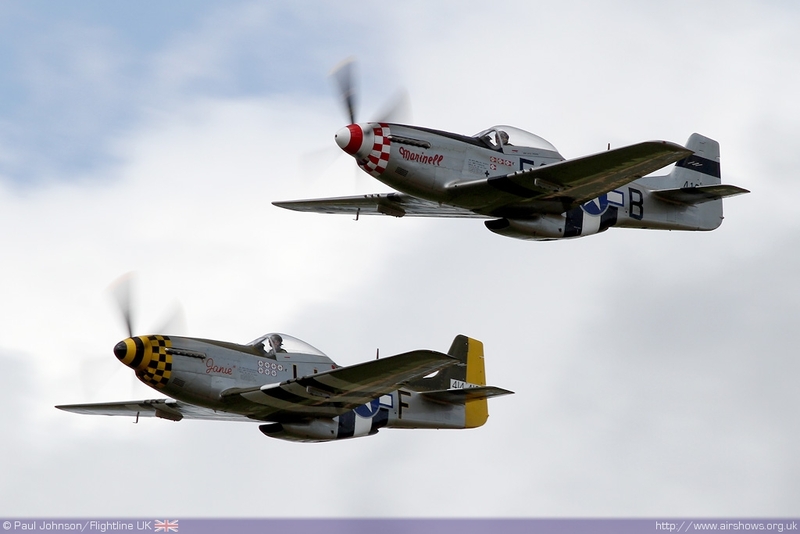 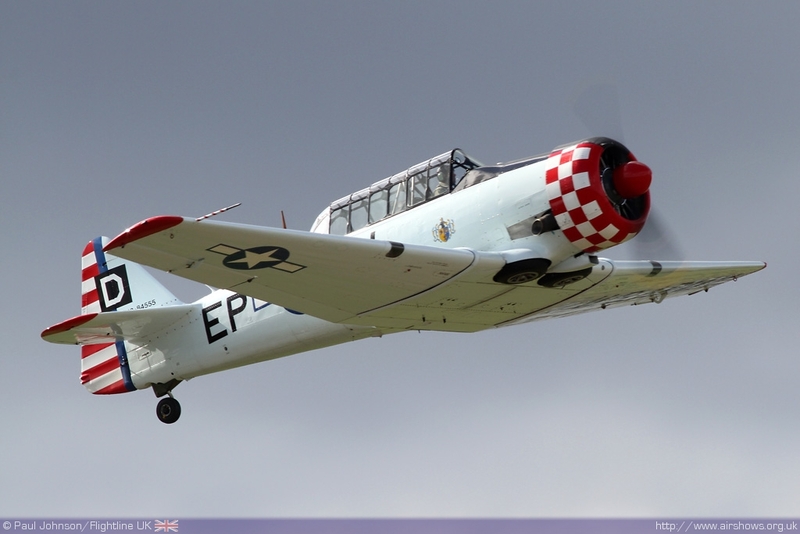 2011’s event was a significant one in terms of goodbyes as two airshow personalities bid farewell to the circuit. 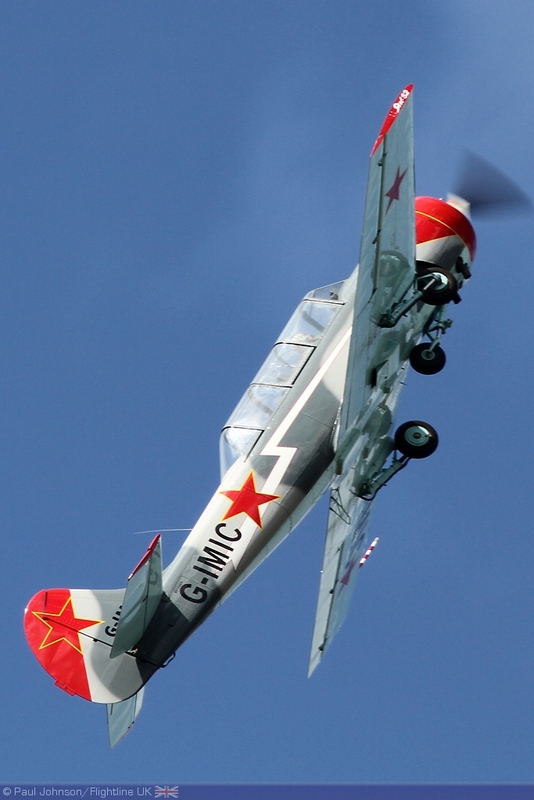 I always like small local airshows; they have an atmosphere that few of the larger airshows could ever have and they always seem much friendlier events. 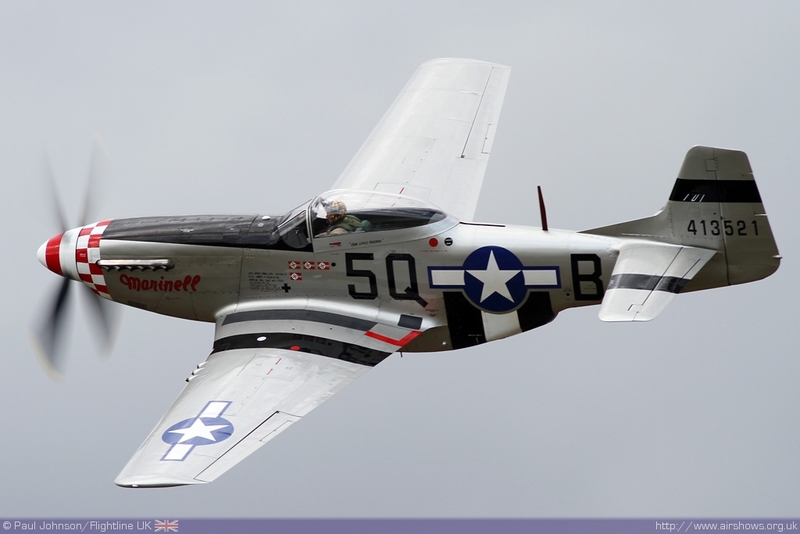 Seething is undoubtedly one of the best of these events. 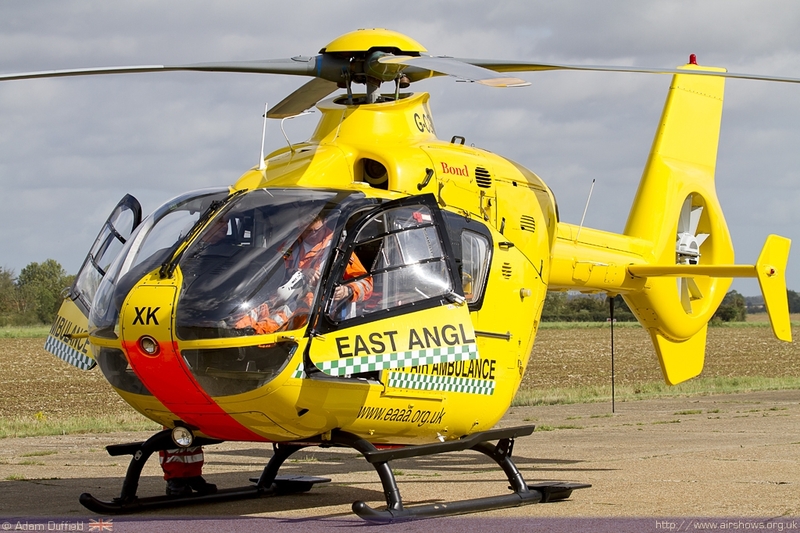 All the volunteers club together to produce a first class event which represents extremely good value for money with adult admission costing just £10. 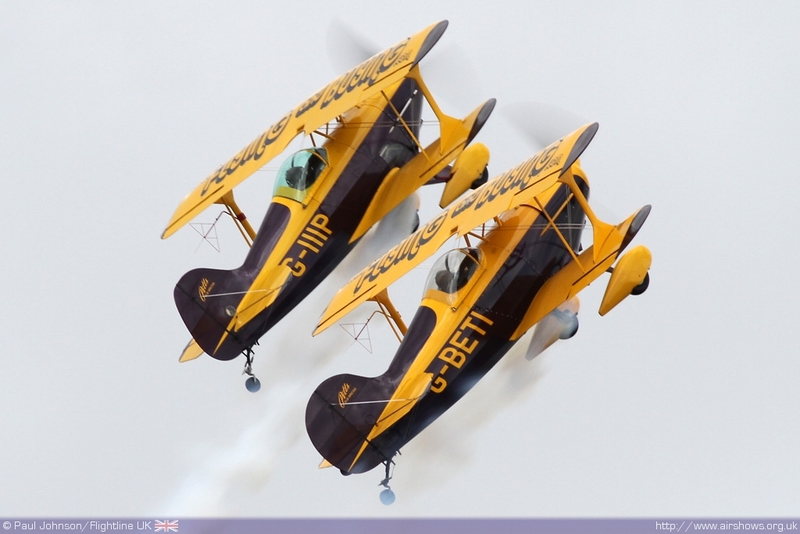 As well as attracting a very good following from the public, the show has gained a good following from pilots many of which enter into the spirit of the day by displaying for costs or less. 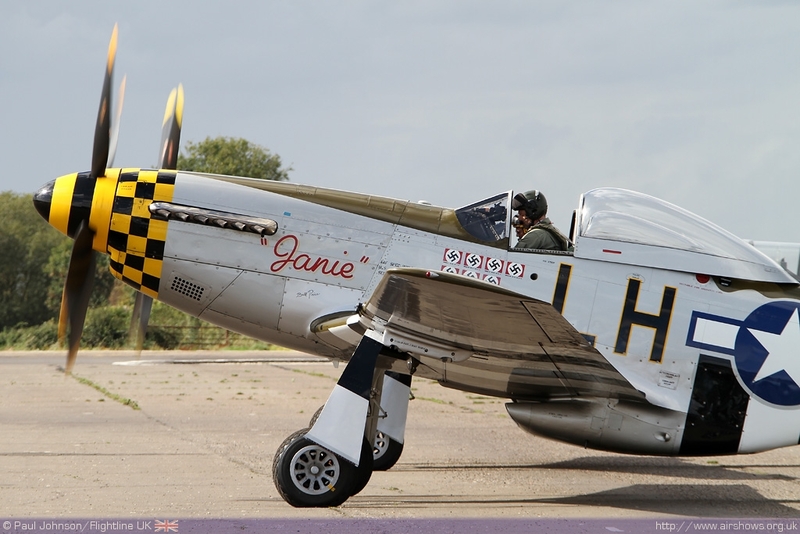 The excellent large lunch spread produced by the flying club volunteers may be an attraction for some of them! 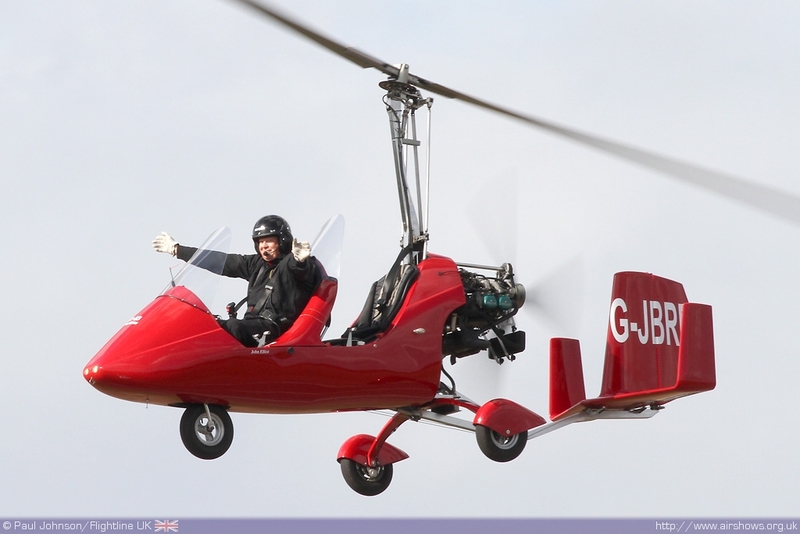 2011’s flying display was overseen by flying display direction Brian Lewis. 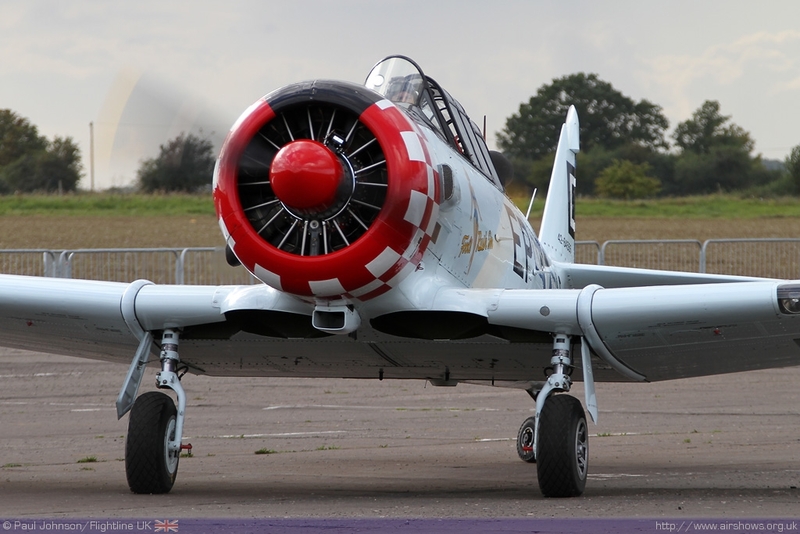 Brian has been involved in many great airshows over the years and in recent years has put together the flying for events such as the Cranfield Classic Jets and Fighter Show and the Lowestoft Air Festival. 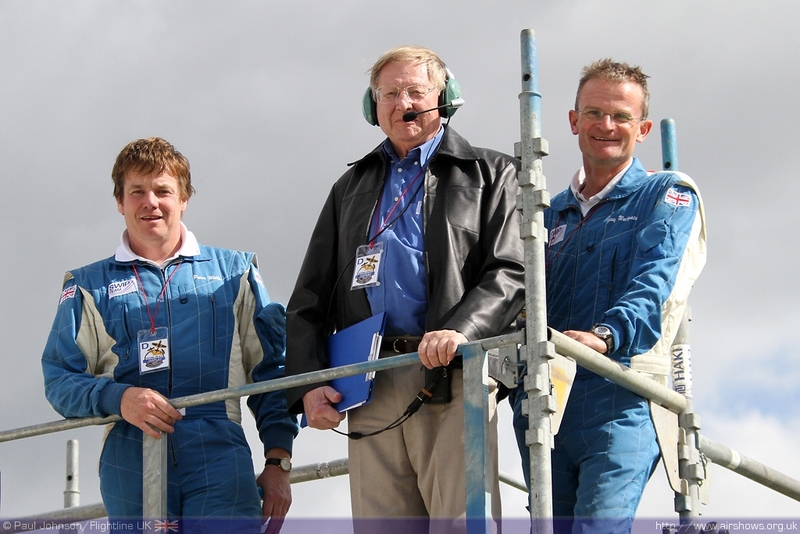 The Seething Air Day was his last event before retiring from flying director duties and Flightline UK would like to wish him well. 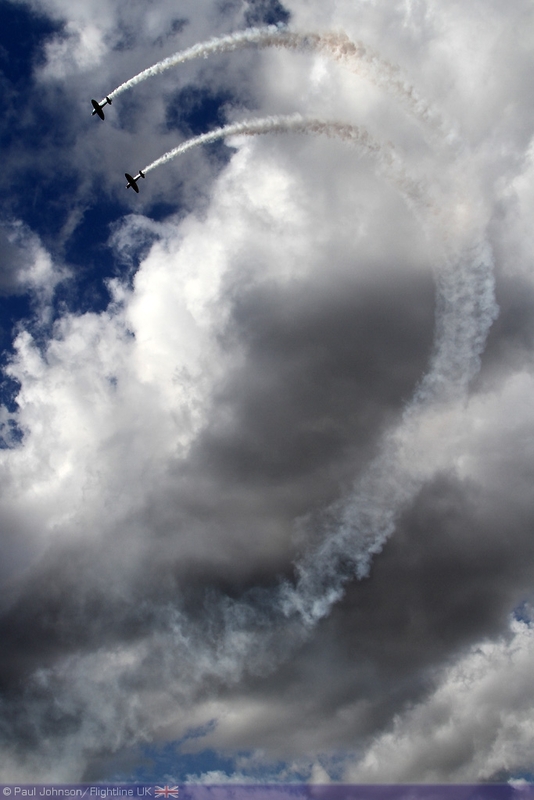 The weather was far from helpful in the build-up to the event. 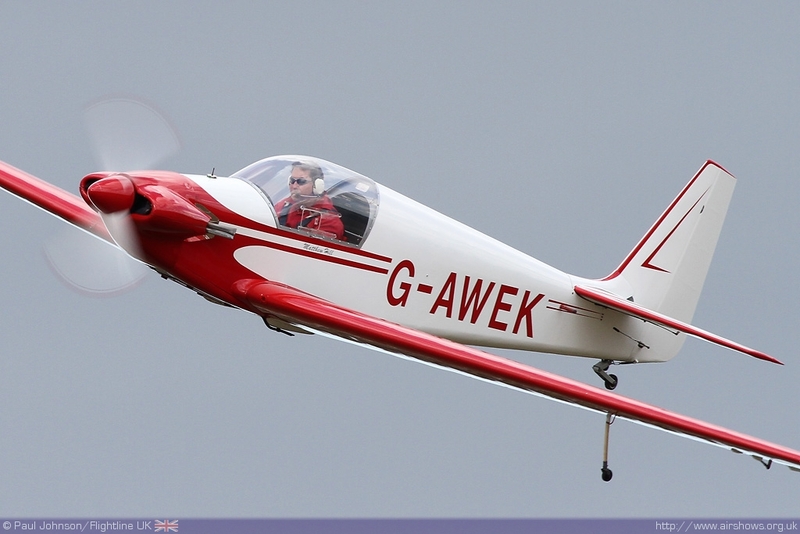 Seething Airfield’s grass areas are easily waterlogged but fortunately some brisk winds dried the ground out fairly quickly. 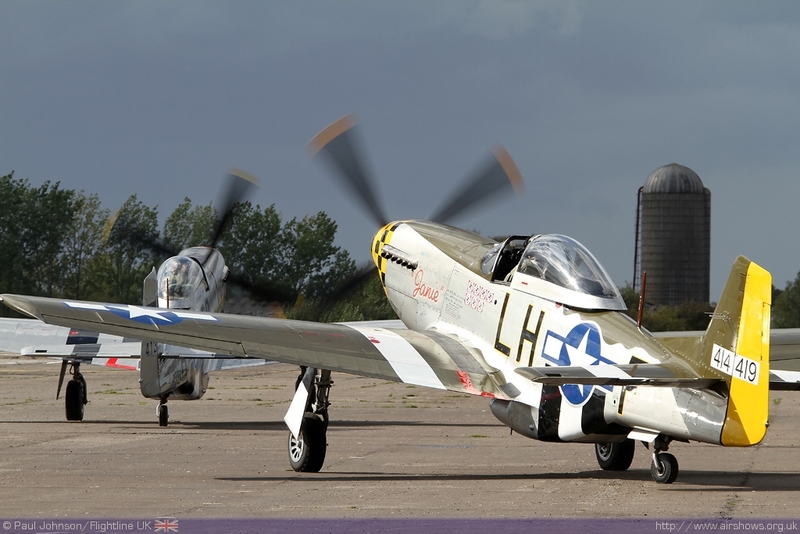 However, those strong winds proved too much for the Battle of Britain Memorial Flight’s Spitfire and the Bucker Jungmeister which were both forced to withdraw from the flying display. 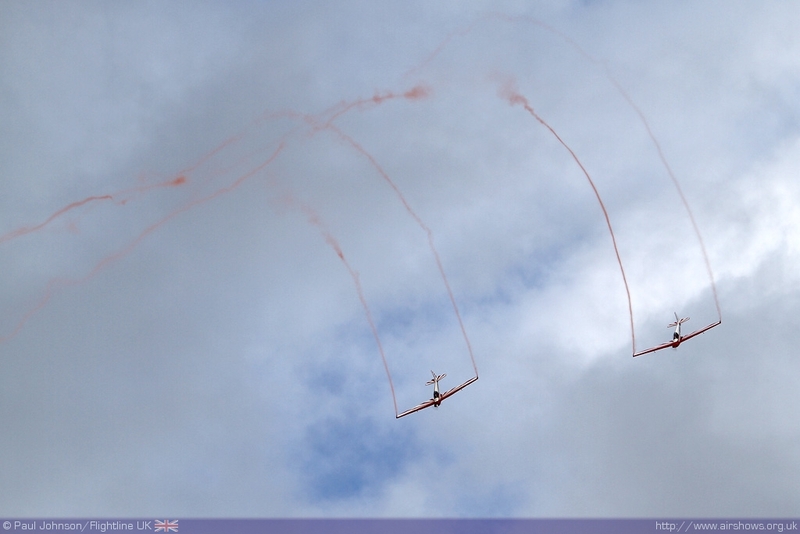 The flying display was a pleasing mix of local as well as some of the more well-travelled display acts. 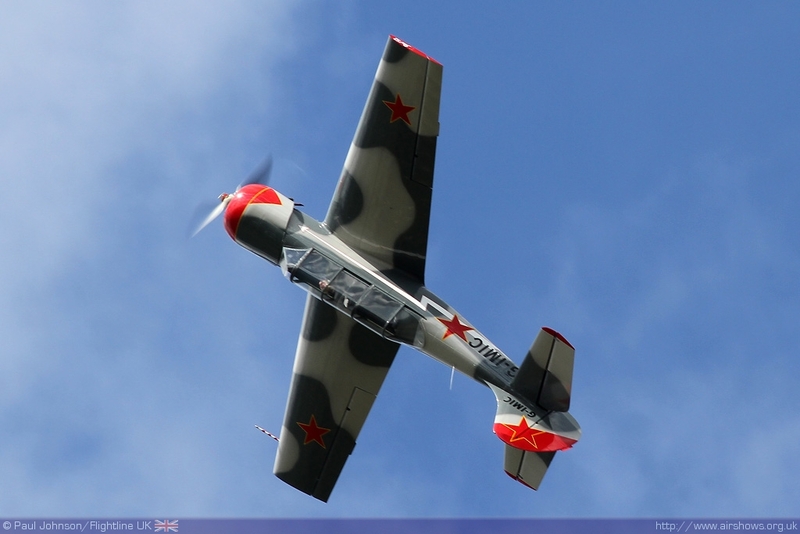 Opening the flying was locally based pilot John Jewell in his Yakovlev Yak-52 who gave an aerobatic solo in the popular Russian trainer. 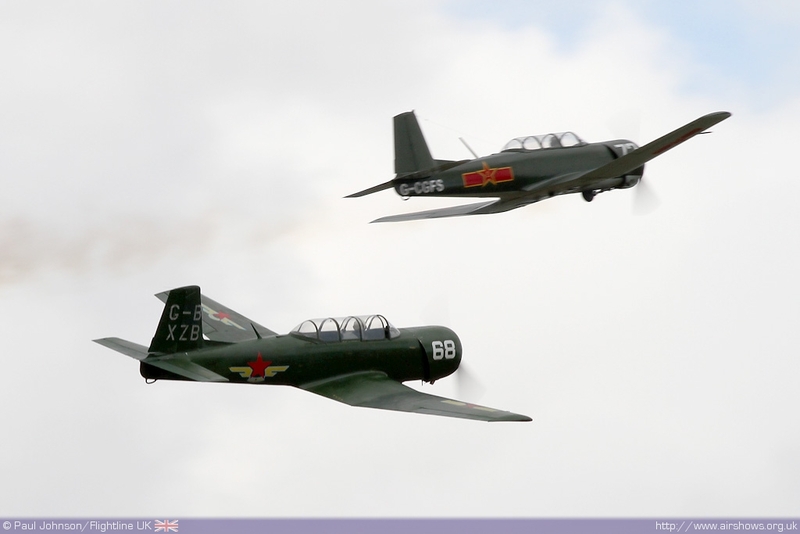 There was further ‘eastern’ flavour in the form of the Nanchang CJ-5 pair. 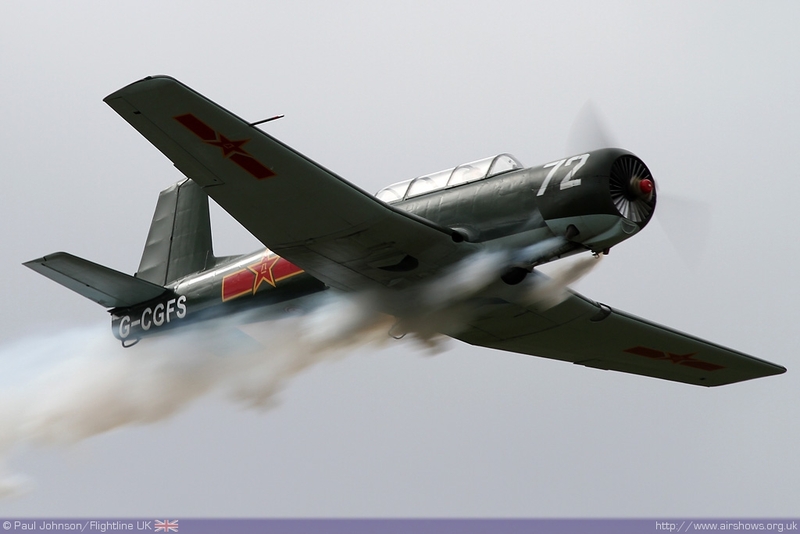 The Nanchang is a Chinese developed version of the original Yak-18 trainer that the more popular Yak-52 and 50 aircraft that are seen so widely are based on. 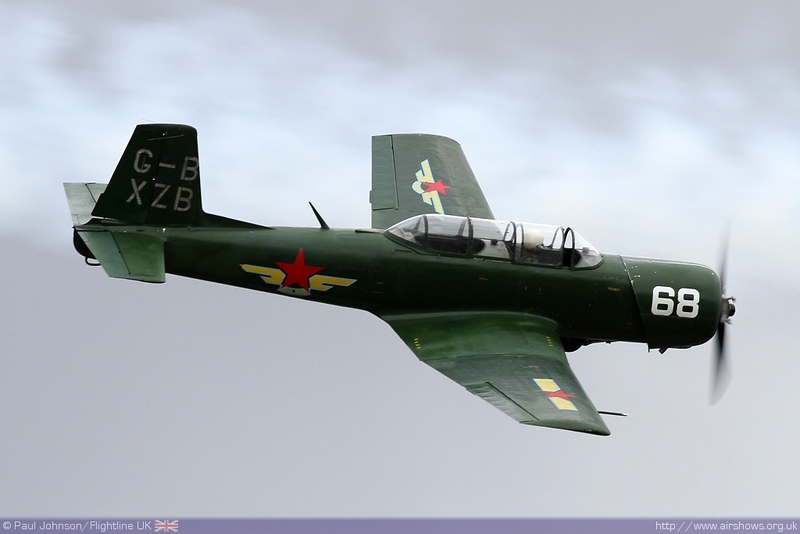 The Nanchang look very similar but sport some noticeable differences such as slightly different wing and canopy shapes as well as less powerful engines. 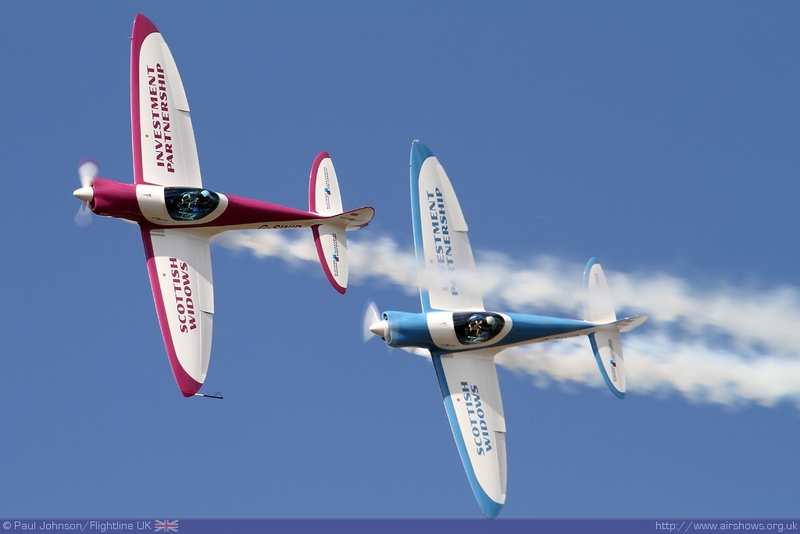 Aerobatic pairs displays seem to be flavour of the moment on the airshow circuit and Seething saw a number perform. 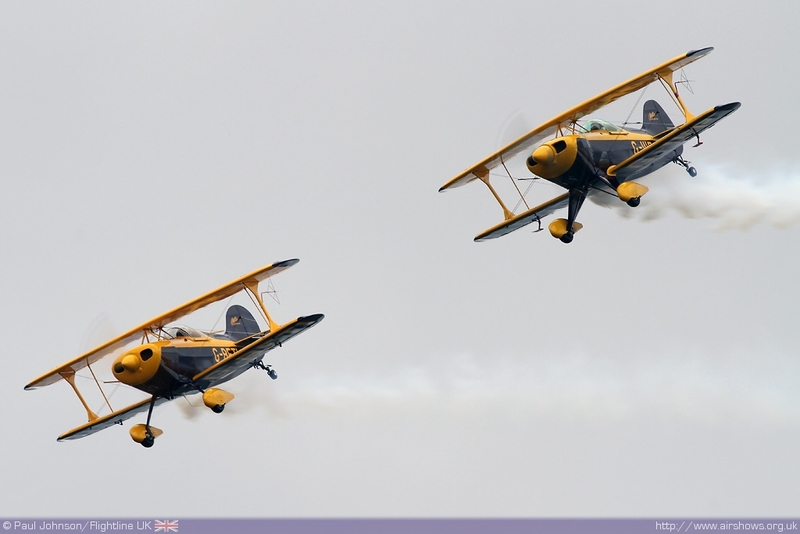 Richard Grace and Dave Pulleston of the Pitts Pair put on a superb display with their striking pair of Pitts S-1D Specials. 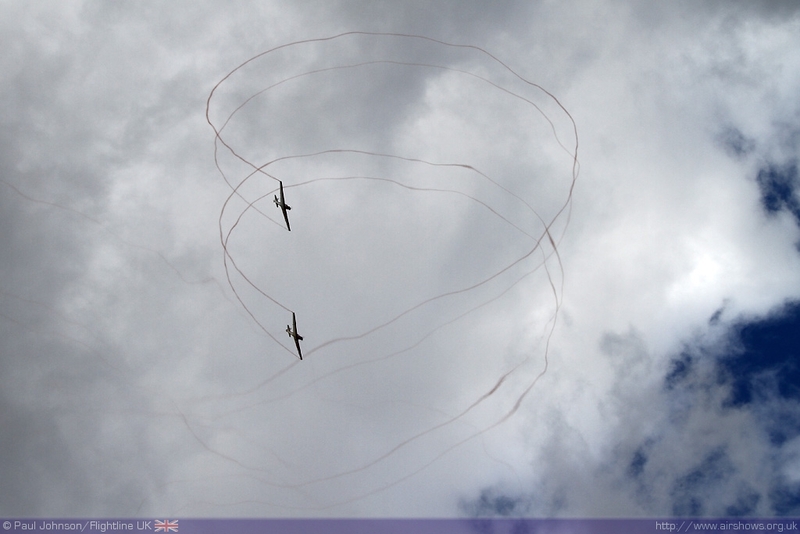 Another classic pairing came from the RedHawks Duo of Fournier RF4D motorgliders flown by Matthew Hill and Bob Grimstead who fly a very elegant routine of formation loops, stall turns and quarter clovers with delicate wingtip smoke trails. 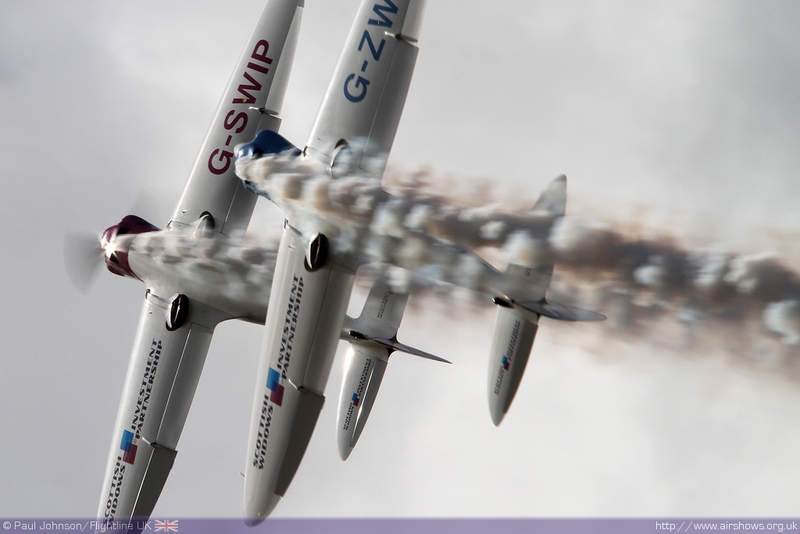 Bringing the displays upto date were the pair of composite Silence Twisters from the SWIP Team flown by Peter Wells and Guy Westgate. 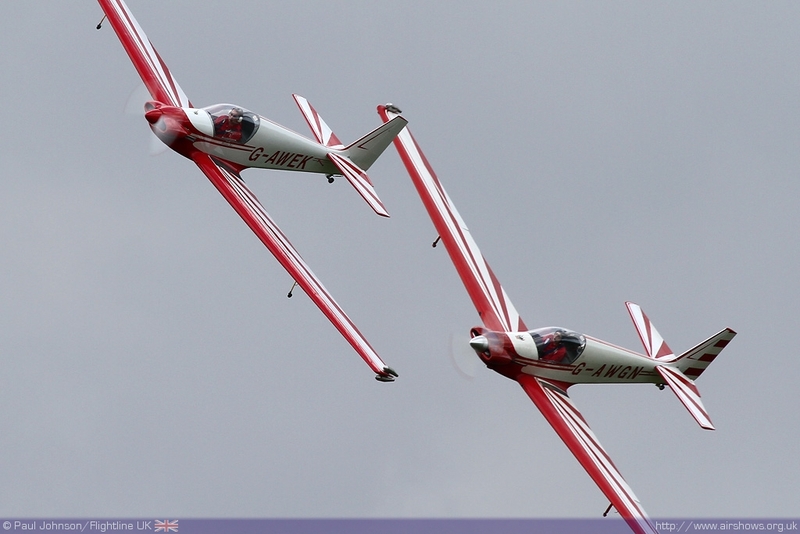 The Twisters have been popular performers as part of the Swift Glider Team and as the Twister Duo for the past couple of years at Seething and it was great to see them back in their new colours. 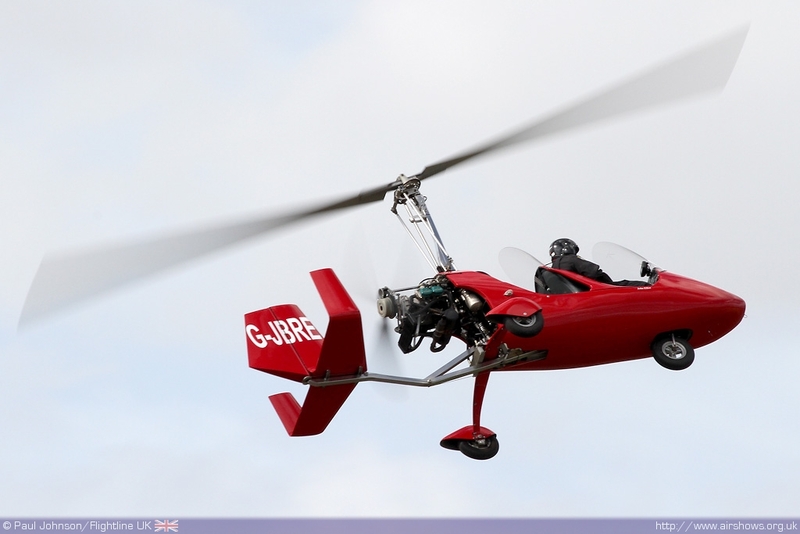 Another personality bidding a fond farewell to the display circuit was John Elliot who displays the wonderful flying characteristics of his MT-03 Autogyro. 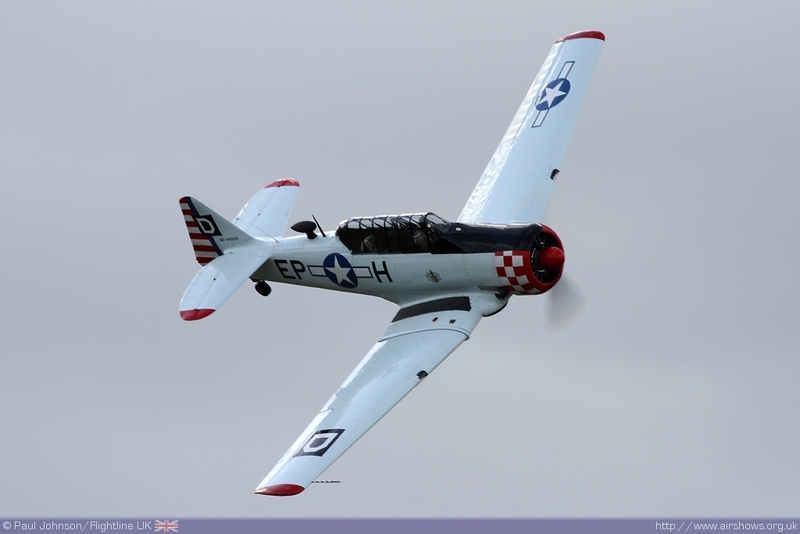 John has displayed throughout East Anglia over the years and has always been a popular addition on a number of airshows. 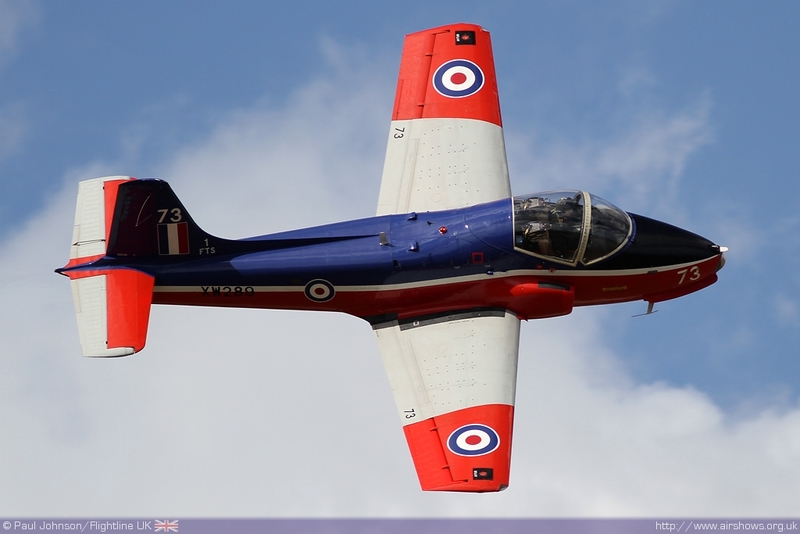 The only jet to appear as part of the flying displays was the Kennet Aviation operated BAC Jet Provost T5. 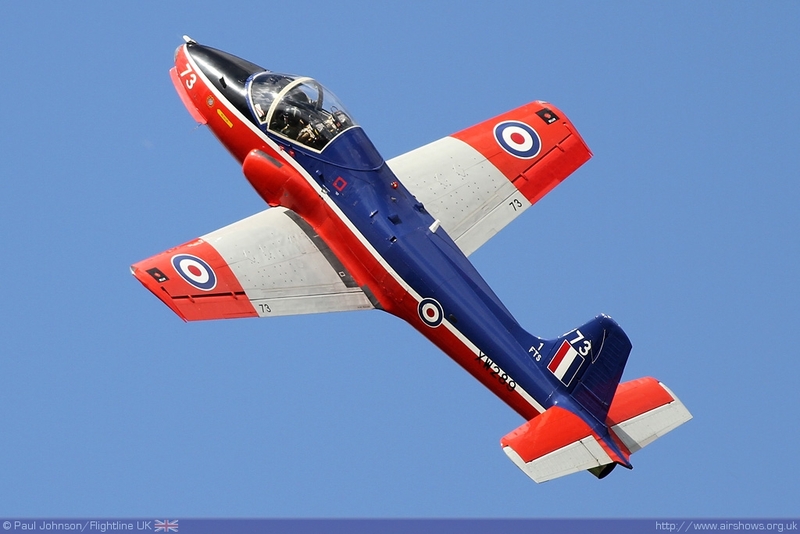 It is a busy aircraft which is used by the Royal Navy Historic Flight amongst others to prepare pilots to fly the flight’s Sea Hawk as well as being a popular display aircraft in its own right. 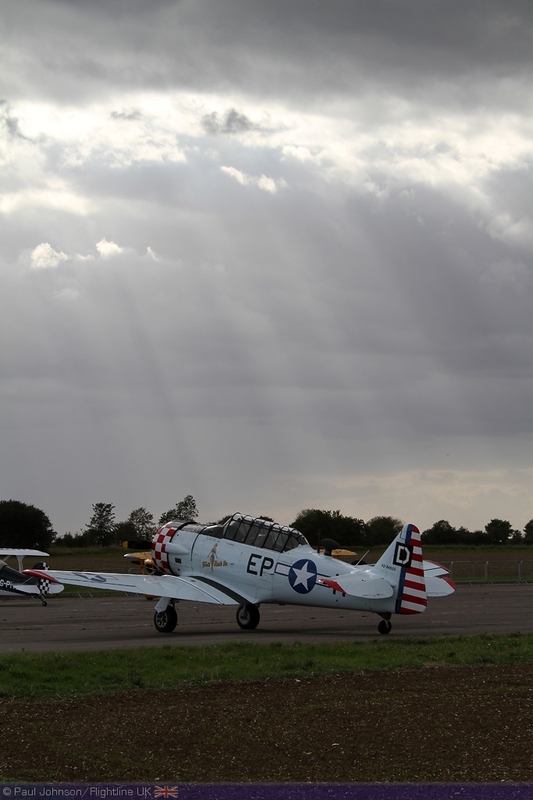 Seething Airfield maintains strong links to its part as a United States Army Air Force base and it was great to see this history reflected in the flying with a number of American warbirds in the flying displays. 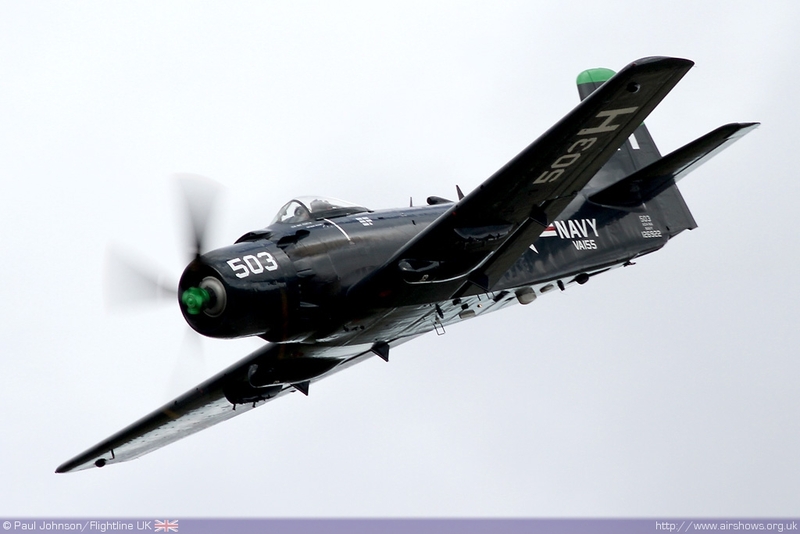 But the finale, and for your author the star item of the afternoon was Kennet Aviation’s Douglas AD-4N Skyraider flown by Rod Dean which gave a powerful performace in its new dark gloss blue clouds of the US Navy. 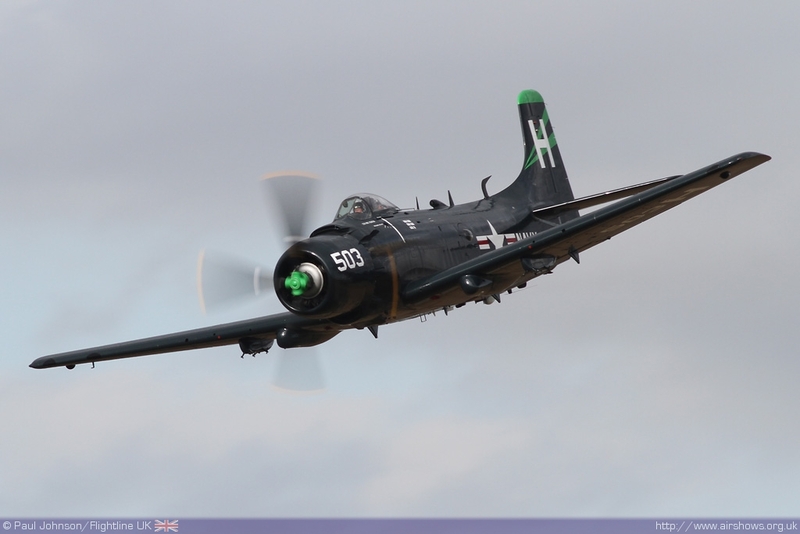 The Skyraider brought to an end a great afternoon at Seething. 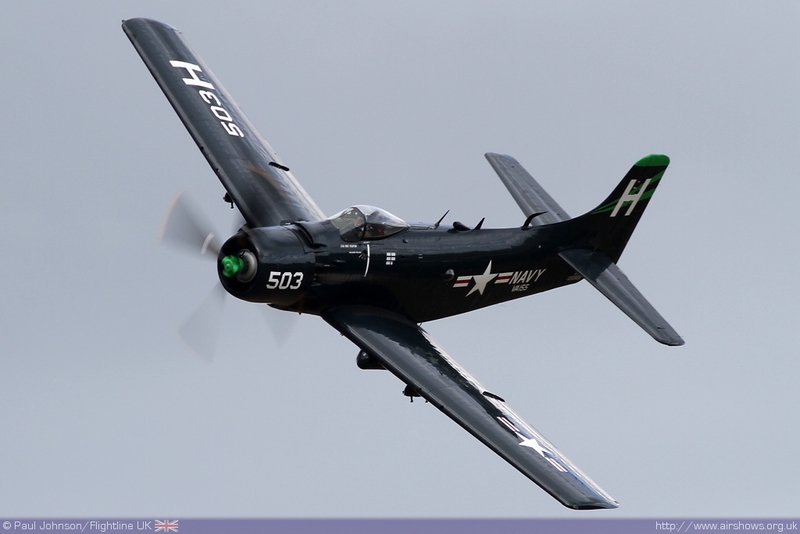 This little airshow is always a delightful afternoon of entertainment thanks to a superb mix of flying and it’s fun, friendly atmosphere!